Arrangements have now been finalised for a visit to Chillingham, on the outskirts of Alnwick, with its medieval castle, ghosts and nearby parkland famous for its rare white cattle. The trip will go ahead on Tuesday, September 18, leaving Sedgefield at 8.30 am. On arrival, we shall have tea, coffee and biscuits. We shall then have a private tour around the castle, lunch in the castle cafe, then a walk around the grounds before leaving to go and see the wild cattle. We are delighted that nineteen people have already signed up at a cost of £46.00 each. You do not have to be a churchgoer or member of the Friends to join us. Footnote: Are you brave enough to join us? 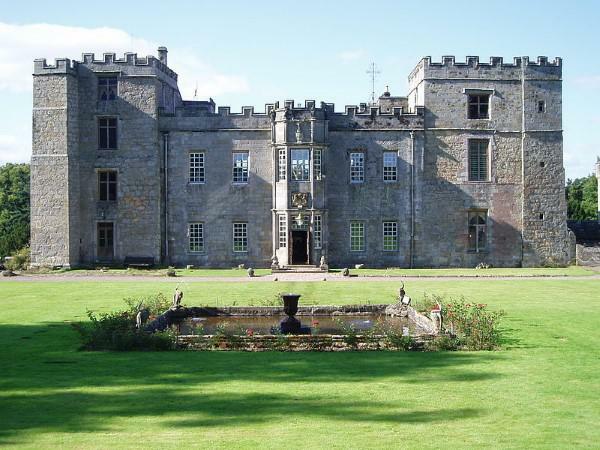 Chillingham Castle boasts some of the highest levels of paranormal activity in the country, with a large collection of spectres and apparitions spotted by visitors over the years.